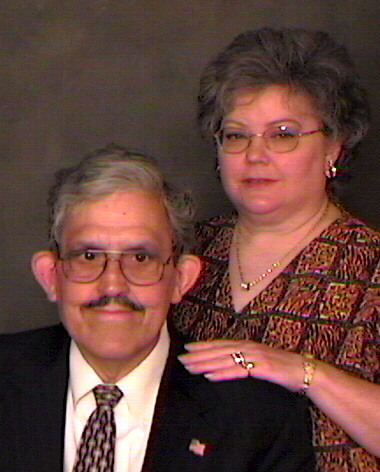 Jack and Jeanette Stratas invite you to visit with us at First United Methodist Church in Thomasville. We are a loving church working in the fields of the Lord. Come and experience the Lord's blessings with us.